It's Thanksgiving time at Pine Hollow Stables, and the three members of the Saddle Club have each decided to do one good deed to celebrate the holiday. Stevie has offered to do some chores around the stable; Carole's invited stuck-up Veronica diAngelo to Thanksgiving dinner; and Lisa isn't sure what her generous act will be until she realizes that there's a special horse at Pine Hollow who really needs her. 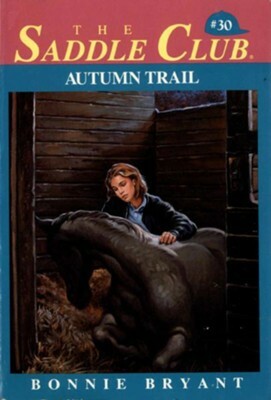 I'm the author/artist and I want to review Autumn Trail - eBook.